I think I have read all of The Adventures of Sherlock Holmes, but if not, I’ve read at least a large portion of it. From my first Holmes story I was really intrigued with the character of Sherlock and his amazing skills of deduction. When I heard about the movie version with Robert Downey Jr. and Jude Law, I was beyond excited. Some people seemed to doubt it would work, but I felt it would be a perfect match, and I believe it was! Though it is not a strict adaptation in terms of using one of Doyle’s stories, all the elements of a great Sherlock mystery are there for both the first and second of this Holmes franchise. Despite some differences with the actual account of Frank Abagnale and his conning schemes, this movie really serves his story justice. I have listened to part of The Prestige the novel in audio book format, and the only reason I stopped was due to the fact that while listening from Overdrive (the app/program my library uses to borrow audio books) I was apparently streaming the book with my phone’s data and totally eating it up. I definitely intend to finish one day, as I was intrigued by both the differences and similarities between the book and movie. But regardless of the fact that I have not finished the novel, I feel like the movie does capture the spirit of the book. 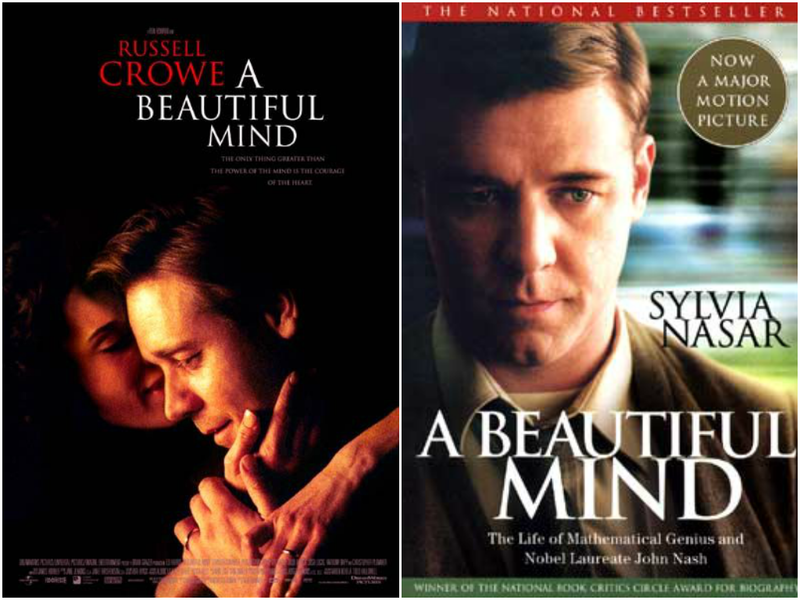 It is also just a fantastic film that really got me to recognize Christopher Nolan as a filmmaker. I wish I’d remembered to add Sherlock Holmes!!! I really enjoyed The Hunger Games, I’m glad they made a good movie out of the book. Soo excited for Catching Fire. I definitely like the Emma (1996), but like you I much prefer the more recent BBC mini series. I like the more youthful depiction of Emma and I love the Emma and Knightley relationship here where they seem more at ease with each other. Their constant bickering were humorous. Their relationship is great! I definitely like the way they play off each other. Catch Me If You Can was such a great movie!! 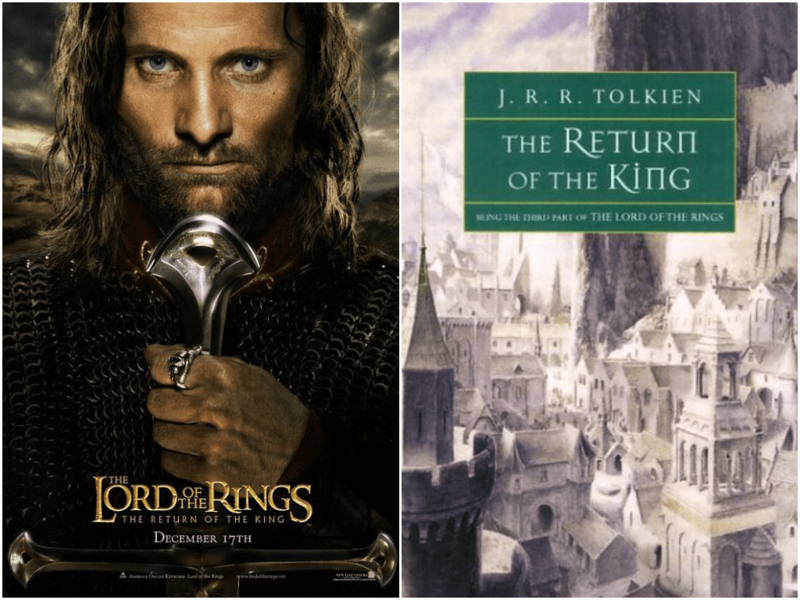 And The Return of the King was just… well, there are no words. It was that good. I’ve not read either of those books though – I really need to! I know, LOTR is on my TBR. 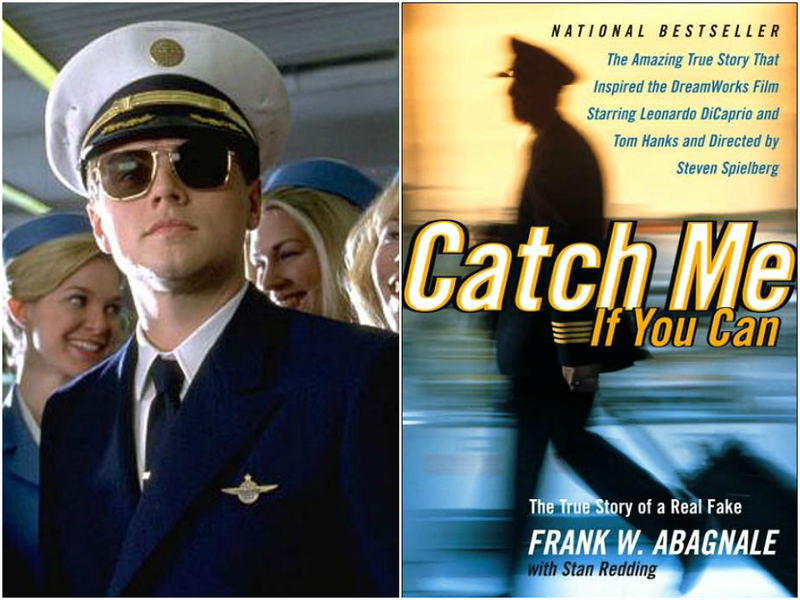 The book Catch Me If You Can isn’t as entertaining, but it’s really interesting! Keira Knightley! Of course, HG! Narnia! 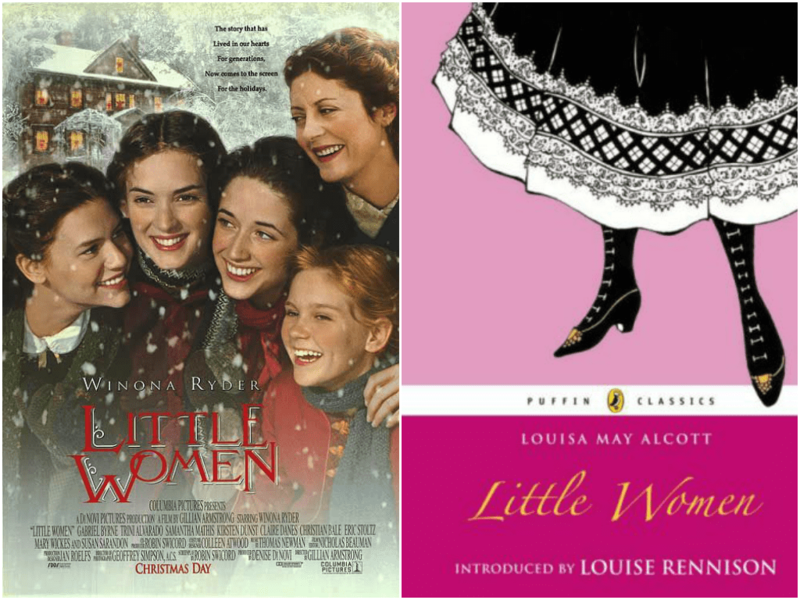 Little Women! I haven’t watched Pride and Little Women, but you have me really fangirling. You need to check them out; they’re both great! I haven’t seen the BBC version yet but I would like to. After watching Star Trek Into Darkness, I understand the Cumberbatch fandom! I really liked the P&P movie, too. I was disappointed in the movie version of the HG, but Catching Fire does look amazing. Great list! I think Catching Fire is going to better thanks to the new director. Catch Me If You Can was a great movie! Haven’t read the book though. It’s an interesting read; definitely worth checking out! 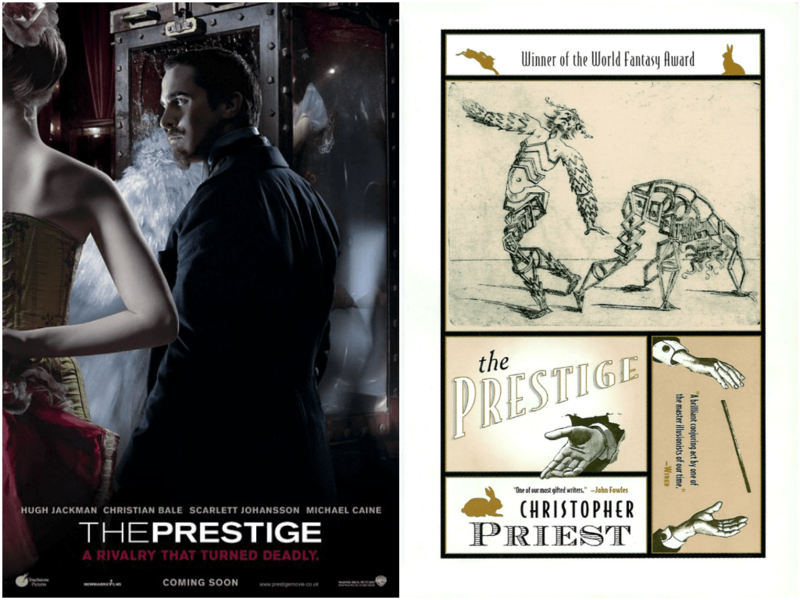 We share so many, but I had NO idea The Prestige was based on a book! I friggin LOVE that movie (and anything by Christopher Nolan). That surprise ending! Ugh so good. Isn’t C. Nolan just the best? The book, or at least what I have heard of it so far, is interesting as well, though it is a little different from the movie. Great list!! 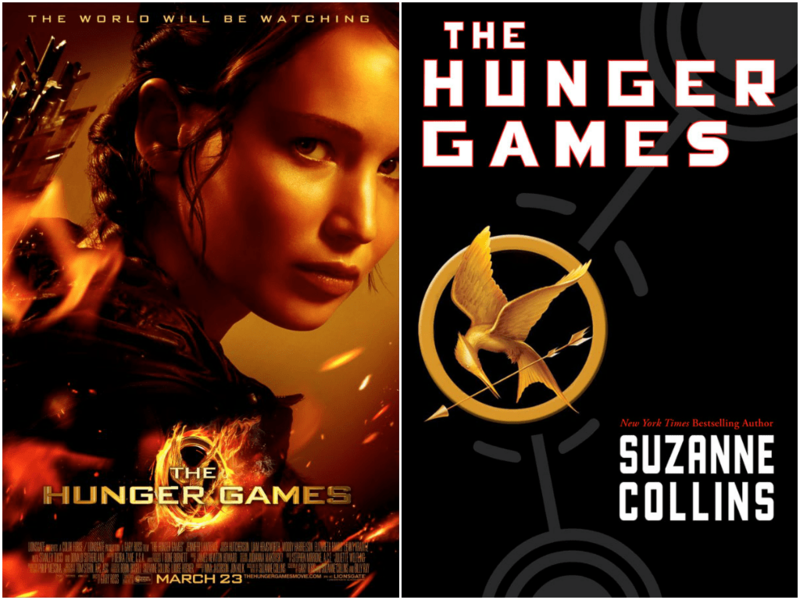 I loved The Hunger Games and read it lightening quick too-just watched the movie again last night (I think daughter getting sick of me always picking it). 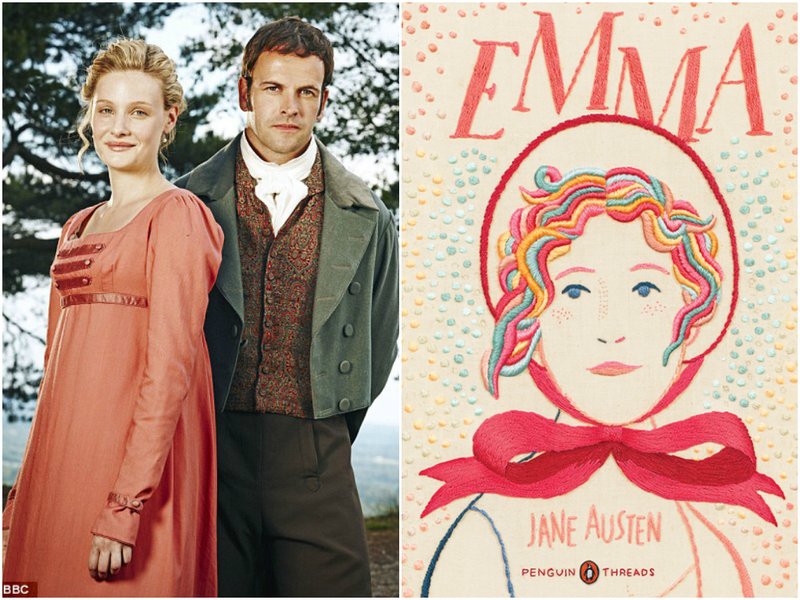 I love the book Emma- never saw the BBC version and really want to-I thought there P&P was even better than the movie version. I still haven’t seen the BBC P&P, but in addition to Emma I think their version of Sense and Sensibility is also better. I’d mention “To Kill A Mockingbird.” The book’s good and the I thought the movie was pretty good too. It’s been a while since I’ve seen it though. I didn’t know “The Prestige” was based on a book! I love that movie. I’m gonna try to eventually read The Lord of the Rings since I’ve seen all of the movies. It’s been so long since I’ve seen the movie To Kill a Mockingbird I don’t really remember my thoughts on it. I’ll have to watch it again sometime. Thanks for coming my blog, Ryell! Ah, Pride and Prejudice was so good! I loved the Narnia movies too. Except Prince Caspian, but I also must note that it was my least favourite of the books. My husband has the Sherlock Holmes books, but I haven’t read them. I did quite like the movie, though. Hopefully, it will work for me in reverse. Really, you liked The Horse and His Boy more than Prince Caspian?! Wow. I thought The Horse and His Boy was just sooooo boring. But maybe you felt that way about Prince Caspian. Such great film choices! 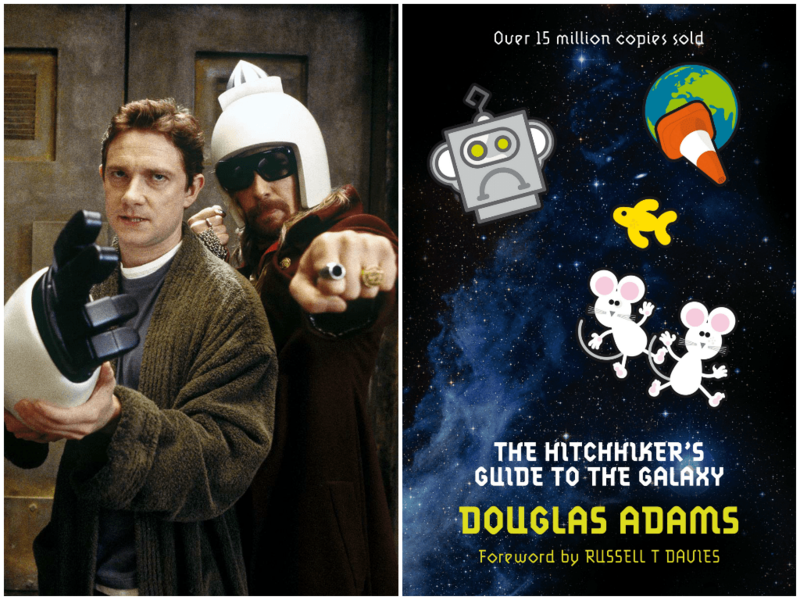 So many films that I love too (and so glad that you are a Hitchhiker fan! I think the books are so awesome though, I hope you read them soon! 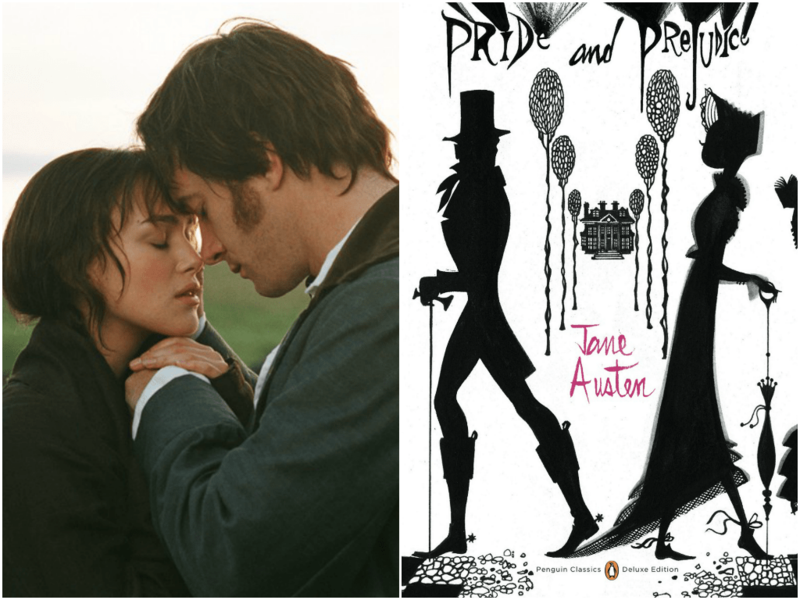 :)) And I too have to recommend the miniseries of P&P – the 1995 one! 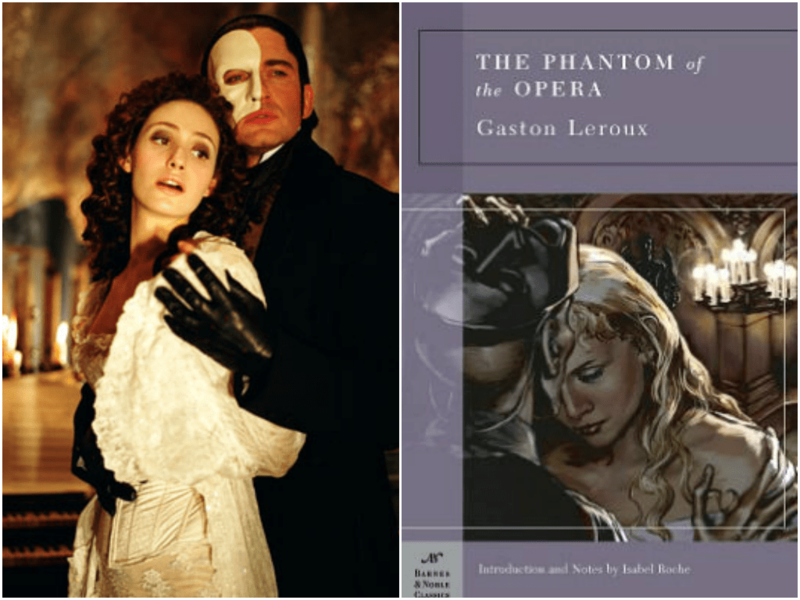 And it seems like the critics didn’t like the Phantom of the Opera musical movie, but I don’t understand why not- it is gorgeous and so emotional! I hope to read them soon too, I just need to acquire them! I loved the Sherlock Holmes movies! I really like the way they did the action scenes with Sherlock seeing the most probable outcome in his head beforehand, and acting accordingly. Plus… I mean gosh, you just can’t go wrong with Robert Downey, Jr. In anything. Ever. 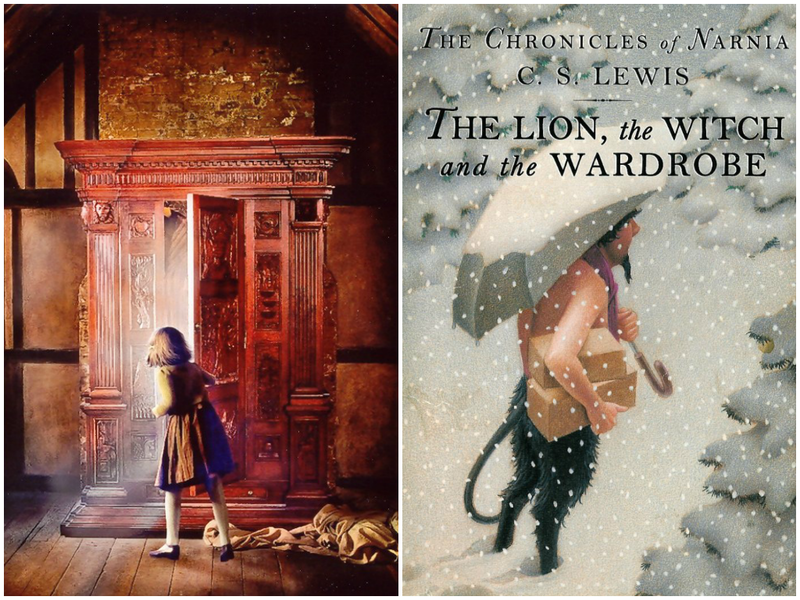 Oh oh oh and The Lion, the Witch, and the Wardrobe was one of THE most enchanting movies I’ve ever seen in my lifetime. Lucy is so fudgin’ adorable I can’t stand it. I haven’t read any of these books, so shameful. I loved how they did that with the action sequences too! And cute little Lucy! It’s amazing to see how much she’s grown up now! And yes, I too am ashamed I haven’t read LOTR yet! Ooooh I completely forgot about Sherlock Holmes! I love the movies with Robert Downey Jr. and Jude Law! They love them too! They make such a great duo for the films!